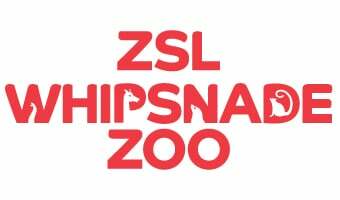 We have a range of online resources available to download and use before, during and after a visit to ZSL Whipsnade Zoo. Some of the resources are for the pupils to use and some are for the accompanying adults. Download a range of free resources for post-16 study groups.